I just bought one of N K Jemison’s books, I can’t wait to start reading it. Everything I’ve heard about her writing has been so overwhelmingly positive. 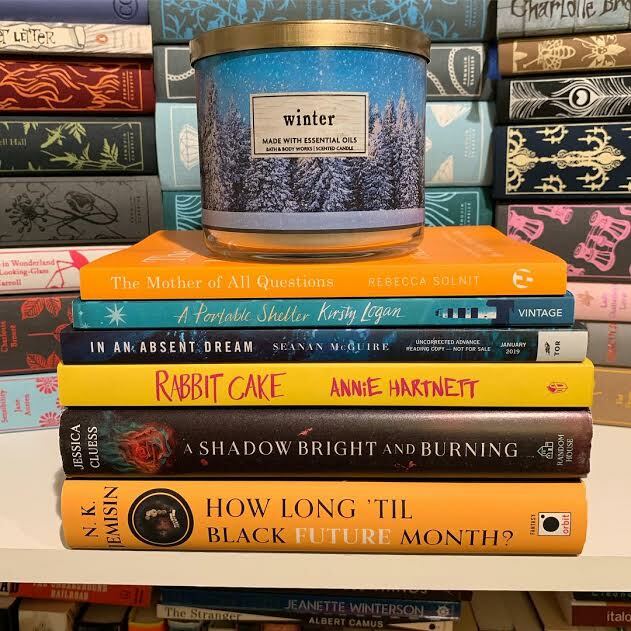 I was thinking of reading Rabbit Cake this year(ish) but now I am wondering if I should just keep it for my long-haul TBR.